"...while they beheld, he was taken up;"
The group that witnessed Christ's ascension was left looking up into the sky. They were informed that they were looking in the wrong place for Christ. 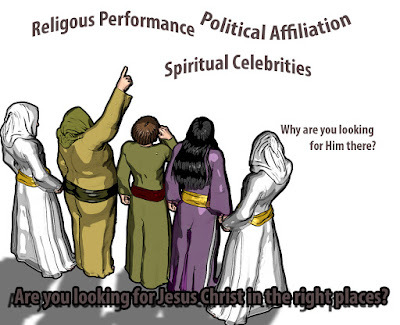 Like this group of witnesses, we also tend to look for Christ in the wrong places.